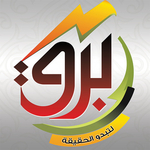 A group dating back to the days of the 2003 invasion of Iraq, the Islamic Army in Iraq carried out attacks on coalition and Iraqi government forces across Sunni Arab areas, but many of the group's leaders and fighters went on to become part of the Sahwa movement in light of conflict with the Islamic State of Iraq. 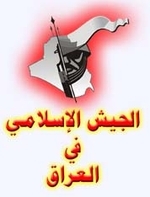 After the U.S. withdrawal, the Islamic Army demobilized and established an activist wing, the Sunni Popular Movement, designed to push for the goal of a Sunni federal region. The activist group was a participant in the 2013 Sunni Arab protests. However, this year the Islamic Army in Iraq has reemerged as a militant brand, albeit much weaker than before, and is offering the government a choice of giving into its demands or facing a new battle of Baghdad. At present, relations with the Islamic State are somewhat complex, with denial of coordination on the one hand but also no explicit intention to fight against the Islamic State.